Where to Buy and Top Up EP Meters? 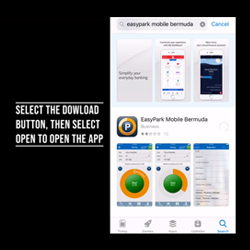 By registering to EasyPark from this site users can also pay for parking using EasyPark Mobile in zones allowing paid parking using EasyPark Mobile (to see zones where you can use EasyPark Mobile CLICK HERE). Note: if you have not previously registered with EasyPark using this website, you can register to EasyPark Mobile directly from your mobile phone. If you have already registered to EasyPark using this website, to sign into EasyPark Mobile on your mobile phone, requires your to enter the same credentials (email and password) you use to sign into this website; after following the below set up details. EasyPark Office, Suite #4, 1 Crow Lane (Spurling Hill), Pembroke, HM 19. 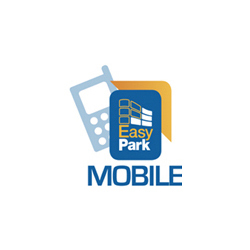 There are three ways to pay for parking using EasPark Mobile: (1) using pay-by-phone IVR (interactive voice recognition) 400-PARK (400-7275) and 542-PARK (542-7275), (2) using our EasyPark Mobile SMS service 777-PARK (777-7275) or (3) using our EasyPark Mobile smartphone application. Register to EasyPark using our standard registration process access to which you’ll find on our home page at www.easypark.bm. (Note, before registering please set your Internet browser preferences to accept third-party cookies when using EasyPark’s website). (i) Your mobile phone number will be your identifier when you call our service to pay-by-phone and a PIN will be assigned to your pay-by-phone account to allow you to park using an unregistered mobile or other number. In addition, a PIN will be automatically assigned to each License Plate Number (LPN) registered to allow you to change the license plate number or vehicle for parking. ii) Your license plate number (LPN) is the identifier traffic wardens will use to determine if you have complied with parking regulations. It is therefore imperative to set up your LPN exactly as it’s shown on your vehicle. EasyPark accepts no responsibility for incorrectly set up LPN’s. On the dashboad, enter the top up amount you wish to add to your account. Note: you can also top up your EasyPark Mobile account directly from your mobile phone using our EasyPark Mobile smartphone application. Select your city and zone number, followed by “#”. Confirm the parking parameters you selected. For daily parking zones, enter X number of day(s), START, plus City and Zone numbers. For example, LWFI airport long term parking for 10 days = “10d START 03 02”. Note: the EasyPark Mobile application also provides SMS confirmation of start times for Text and Call methods, in addition to an option to set a reminder for the parking session’s expiration time. 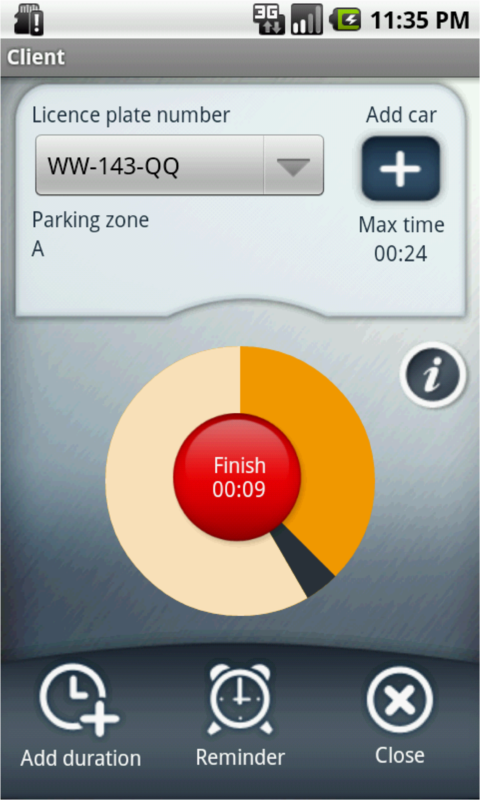 Parking wardens have remote access to the EasyPark Mobile parking system in order to fulfill their compliance function(s). 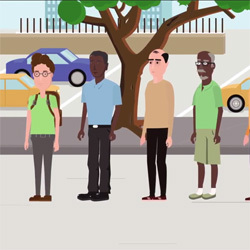 Where you do not intend to park for the entire duration of a parking zone’s time limit, you can stop the parking session and, consequently, like with the EasyPark Meter, you can save money by only paying for the time you park. Note: the EasyPark Mobile application also provides SMS confirmation of stop time for Text and Call parking methods.